Ken Hughes, a shopper behaviorist who spoke at the Retail Innovation Conference this year in New York and said that the “phygital” age of retail is upon us (physical + digital), and retail today has to be here, be there, be everywhere the customer is. 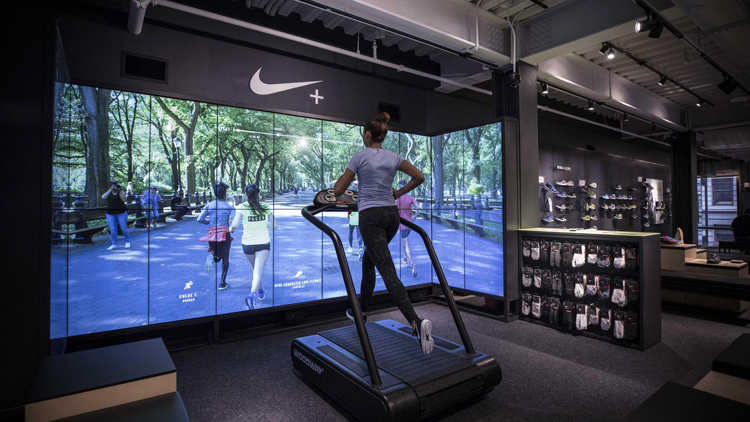 “Rather than fearing an innovation-led future, retail needs to embrace the changing tides and dive straight in to a more omnipresent, customer-centric future. We have to view changes as opportunities, not threats,” he added. As technology continues to be introduced to nearly every area of society, when it comes to the utilization of tech in the retail industry it is imperative that it is done the right way. It isn’t just about implementing technology for the sake of having it but implementing tech that reaches the customer and amplifies their experience and convenience of shopping. The reason why we see some retail stores failing can usually be traced back to the disconnect they have with their customers. The customer’s experience in the retail space is what leads to success within that store front and overall brand. In order for retailers to find and maintain that success they need to remember that what keeps their customers coming back and sales climbing is the experience their customers undergo when interacting with their brand. With the evolution of technology in our world, it is extremely important to remember to overlay the digital over the existing physical. Many companies that are undergoing digital transformation are implementing technology without considering how customer’s shopping behaviors or experiences are being affected or improved. Let’s take a look into how some companies are finding great success in implementing these modern technologies by keeping the customer and their experience as the number one priority. The priority of artificial intelligence within the retail industry is to customize and automate the shopping experience for customers. 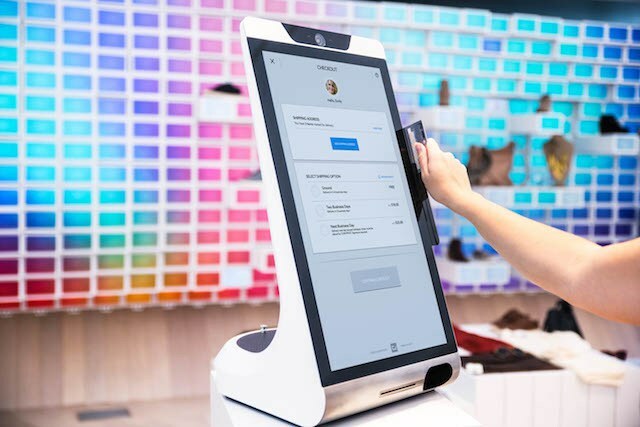 A major innovation and application to the retail space within AI is the development of cashier-less stores. 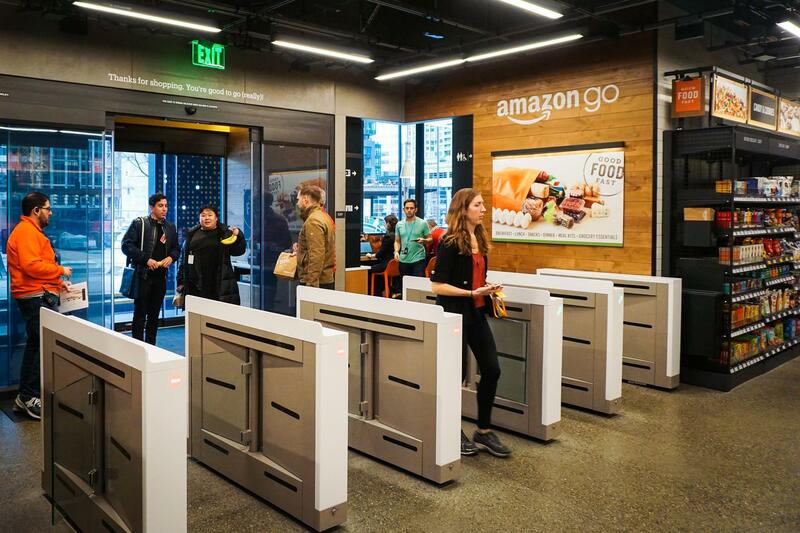 Amazon Go, a fully automated grocery store now located in Chicago, Seattle and San Francisco allows customers with an Amazon account to walk freely in and out of the store to pick up their products without having to deal with checkout lines and cashiers. Augmented Reality is taking the industry by storm. 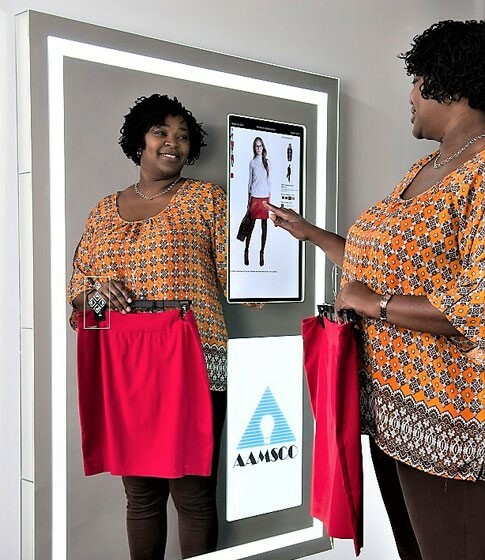 Shoppers now have the capability to try on and test clothes, makeup and a variety of products without having to do anything other than stand in front of a mirror and select specific product options to choose from. 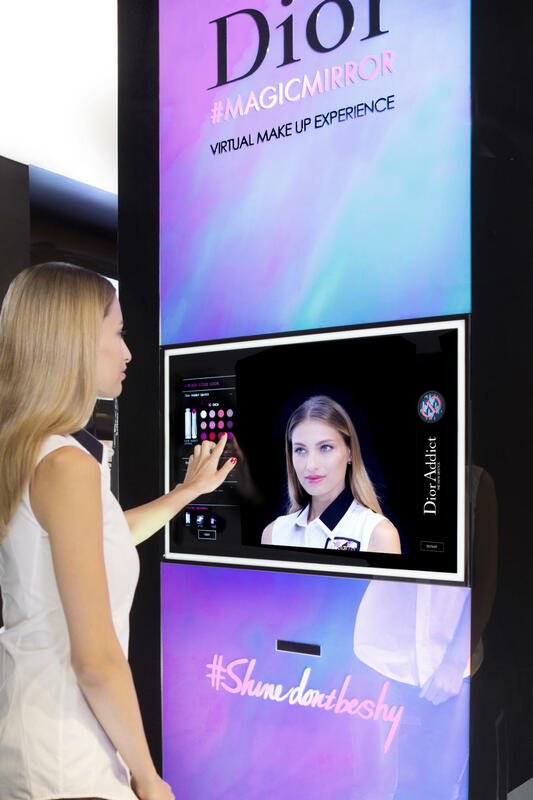 Dior has recently launched their “Dior Magic Mirror” where customers can walk up to the large monitor and experience the virtual makeup simulation. Users can test out the aesthetic of different makeup tones and hues to see what product fits them best without having to physically put any makeup on. 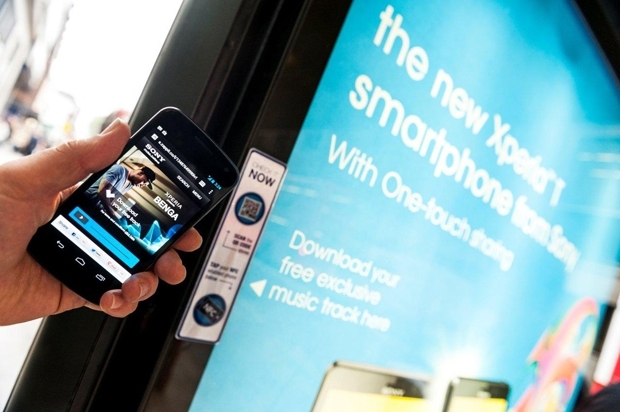 The technology involved in Near-Field Communication (NFC) evolved from radio frequency identification (RFID). An NFC chip operates as one part of a wireless link. Once it’s activated by another chip, small amounts of data between the two devices can be transferred when held a few centimeters from each other. 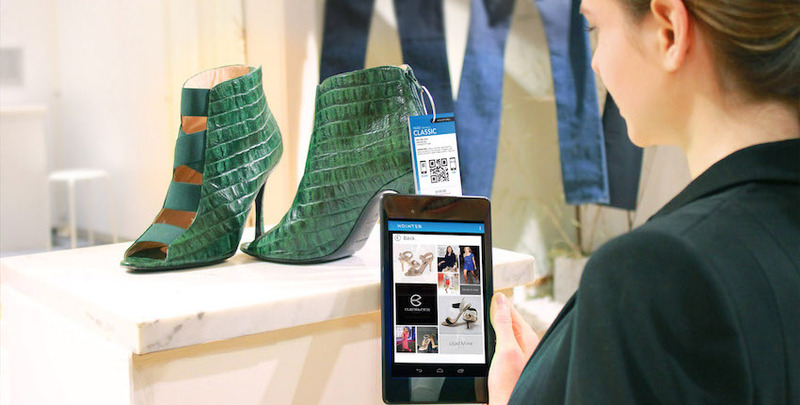 Therefore, products or displays around a retail space that contain an NFC Chip will allow customers to have the ability to scan the chip and automatically receive more specific information about the specific brand or product. 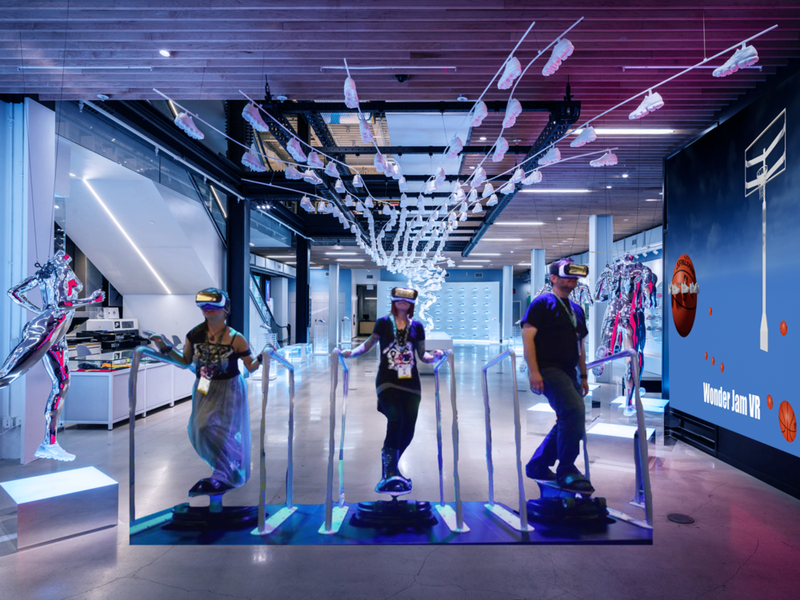 Retailers will use VR content to create interactive experiences where shoppers have the opportunity to become a part of the story. 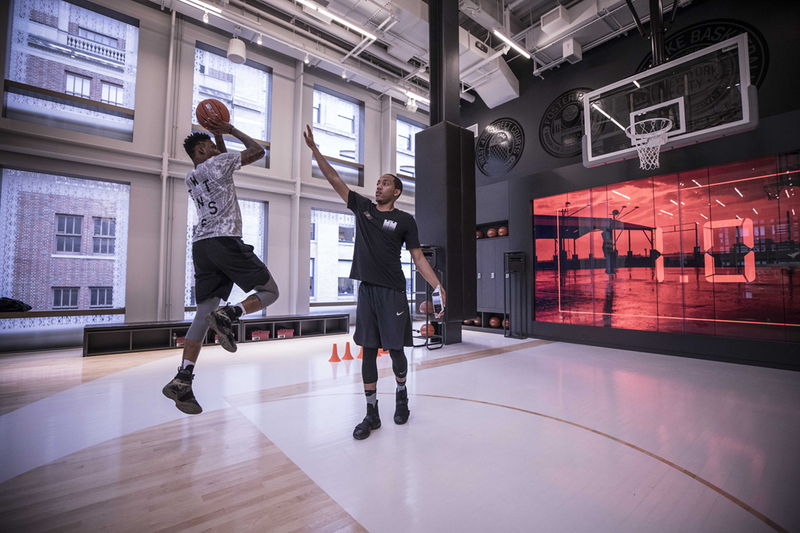 In Nike’s SoHo store, customers have the ability to play on a basketball court with digital video screens, an enclosed soccer trial area, a treadmill and jumbo tron combination that stimulates outdoor runs, and dedicated coaches on-hand to put customers through their paces as they test out Nike products. This is a fantastic example of the “experience driven retail” mission that retailers need to implementing moving forward.